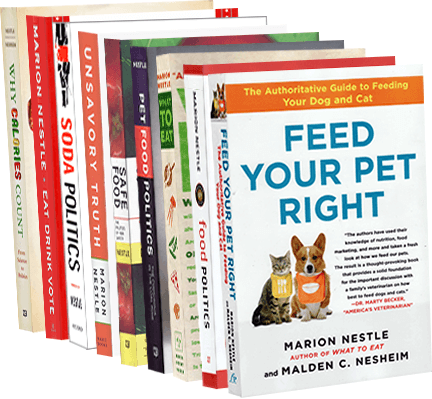 Food Politics by Marion Nestle » Weekend reading: Sugar! After all the talk yesterday about the Dietary Guidelines’ advice to cut down on sugar, and our sadness at the passing of Sidney Mintz who wrote Sweetness and Power, it’s good to consider just why we like sugar so much. Oxford University Press has an encyclopedia on Sugar and Sweets. But this weekend, for a short and sweet reminder, consider this contribution to the genre. Andrew F. Smith. 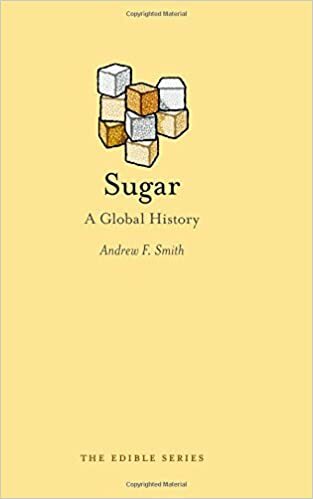 Sugar: A Global History. Reaktion Books, 2015. This is one of Andy Smith’s entries in Reaktion’s Edible series of small, brief, lavishly illustrated books devoted to a single food or beverage. Andy discussed the genesis of this book in an e-mail memorial to Sidney Mintz. Sid Mintz had an influence on my professional life as well. In the early 1980s I decided to use sugar as a vehicle to write a history of the world. It was going to be a three volume work: one volume on Southeast Asia/India and the ancient world; one on the Middle East/Mediterranean in the Middle Ages/Renaissance; and one on the Americas and the modern world. I acquired and located thousands of potential books/articles and these were likely just a small portion of the material I assumed would be necessary to examine. When I dined with Sid in 2001, I told him my sugar story, and asked him if he’d take his book out of print so I could write a sugar book. He laughed, and told me what I knew to be true– the topic of sugar history was big enough for many books. I finally got around to writing Sugar: A Global History, which was published last spring. Rather than the three volume extravaganza I had planned, it ended up one of the shortest books I’ve ever written. Maybe, but lots of that information got into it, wonderfully written, and beautiful to behold.